Enjoy your music on the go with this official pair of Samsung In-Ear Stereo Headphones. With a built-in remote, this headset is ideal for use with smartphones or tablets and great for listening and controlling your music and calls completely hands-free. Absolutely amazing. Product is exactly as described. I am really happy with this purchase and the sound quality is perfect! Would highly recommend these. 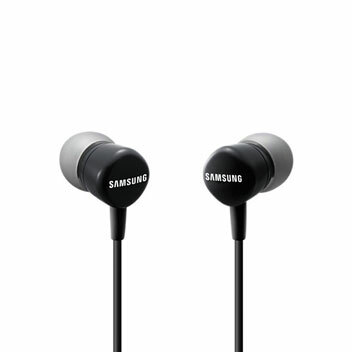 These are great quality at an exceptional price.I was so impressed i got a second pair. these headphones are of exceptional quality and are well worth having. I highly recommend them. 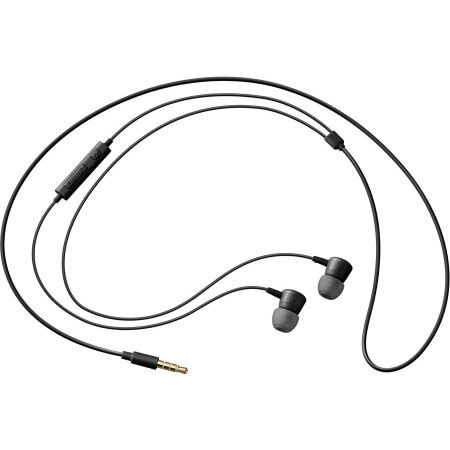 These official earphones are the perfect replacement for your original earphones. 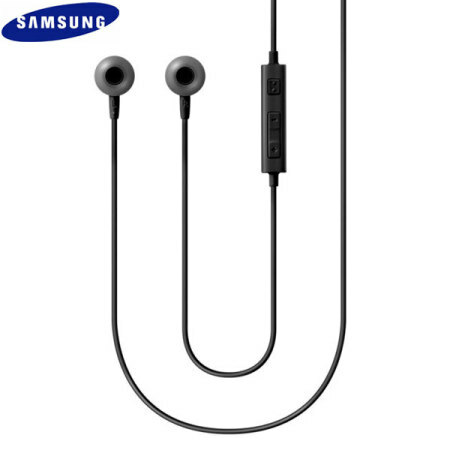 So if you've lost, broken or just want a back up pair, these official earphones are sure to provide you with excellent the same performance and quality, which you would come to expect from an official Samsung product. 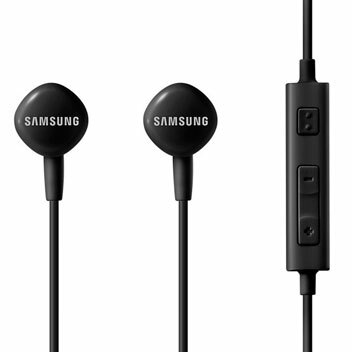 These official Samsung stereo earphones have been designed with comfort and quality in mind. The soft rubber earbuds are ergonomically designed so that they are not only easy to distinguish right from left but that they also provide superior comfort whilst directing the sound straight into your ear so you get the highest possible sound quality with minimum sound loss. Designed to deliver a balanced audio experience through clean treble and deep bass, these in-ear phones ensure you enjoy your music the way it was intended to be heard. 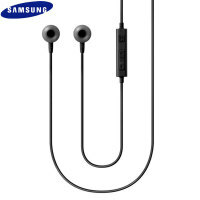 Located on the cable extremely easy to use multi-function controls, that allow you to control your music without having to touch your phone. A simple press of the multi-function controls enables you to play / pause and skip the tracks of your music. You can even handle phone calls handsfree, making for the perfect way to talk when driving, exercising or just around the house when you need your hands free. Additionally the specific volume controls, make adjusting the volume on the go even easier.